A dolphin nicknamed Pelorus Jack made a habit of escorting vessels through Admiralty Bay, adjacent to Pelorus Sound, as far as Te Aumiti (French Pass) from 1888. 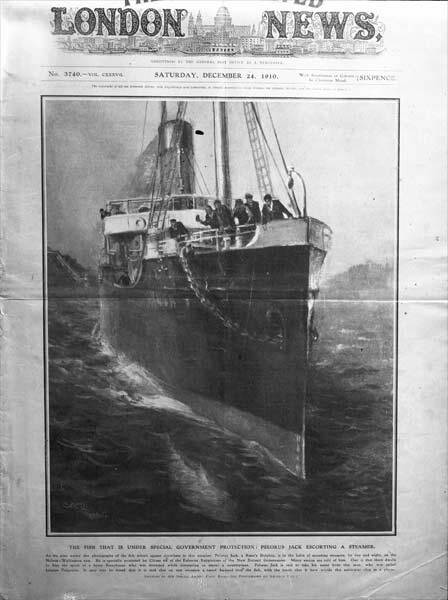 His activities became sufficiently well-known to prompt this image on the front page of the Illustrated London News, on the far side of the world, in December 1910. Pelorus Jack was last seen in 1912.